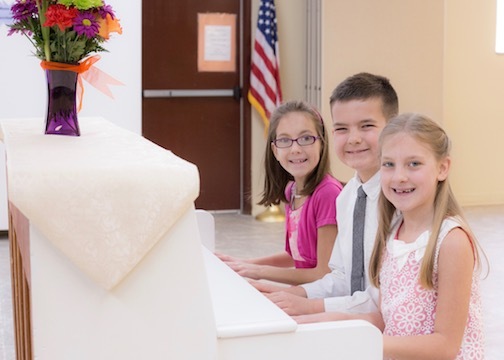 Students enrolled in lessons with the Suszko Piano Studio have the opportunity to participate in a number of events during the year designed to enhance learning, develop community and create memorable experiences. Students have the opportunity to attend monthly studio classes included in their tuition. While one on one time is important, students are able to learn so much from one another. These classes offered on Saturday mornings give students a chance to play games together, practice performing for their peers and learn interactively with students at different experience levels. I love watching the students teach and learn from each other and grow friendships with other students of different ages. The community environment helps students build confidence and creativity. 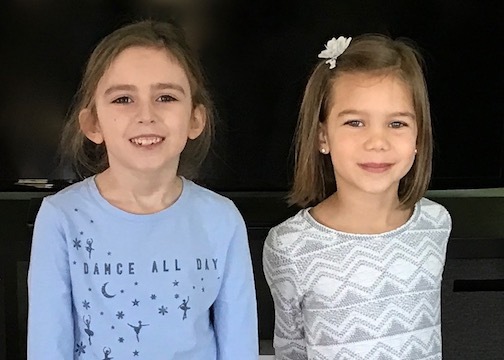 "Emily is very knowledgable of how to teach piano to all ages using different techniques and experiences to reach the kids where they are at. I am thankful for her studio classes which allow my kids the chance to play in front of their peers. It has helped with performance anxiety and has increased my child's confidence in their playing." Throughout the year students have several performance opportunities. Students work hard all year so I like to help them take time to share their hard work with others. Performances include a more traditional Spring Recital where students perform prepared pieces for family and friends as well as chances to perform in nursing homes and community centers. I also help students prepare for any events they participate in through their schools or communities like talent shows and music concerts. "Emily takes time to ask questions about her students' lives creating a strong, caring and trusting relationship." For students who want to have the experience, I participate in a competition called Michigan Music Association. 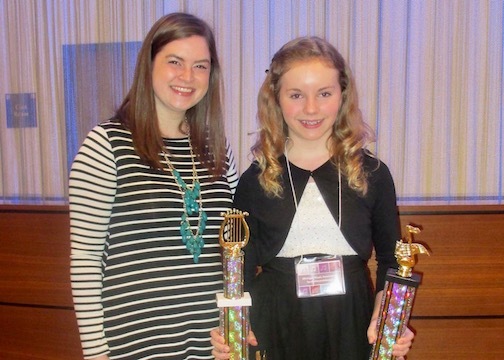 Students get the opportunity to compete against other musicians from around the state in their same age group as well as participate in individual evaluations. This a chance for students to work on honing their performance skills and receive feedback from other music educators on their playing.